Free Slice of Cheesecake Factory Cheesecake – TODAY ONLY! On Wednesday, December 5 starting at 11:30am local time, Doordash is partnering with The Cheesecake Factory to give away 40,000 slices of FREE cheesecake in celebration of their 40th anniversary. This delicious freebie is only available through the DoorDash app and website. 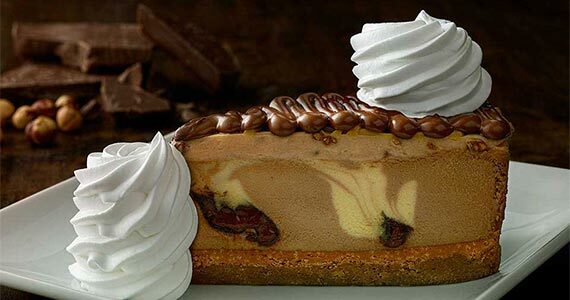 Have your cake (and eat it, too) with one free slice of Cheesecake Factory cheesecake per customer. No delivery fees, service fees or subtotal minimum required…this means you don’t have to order anything and can still get your slice of cheesecake for free. To claim this freebie, open up the DoorDash app on your mobile phone or desktop and add one slice of your favorite Cheesecake Factory cheesecake flavor to your cart. Use promo code FREESLICE at checkout and your cheesecake will be on its way. Get yourself a free slice of cheesecake via the DoorDash website or app from all participating Cheesecake Factory locations nationwide. You work too hard for your money to throw it all away on full price when you don't have to! 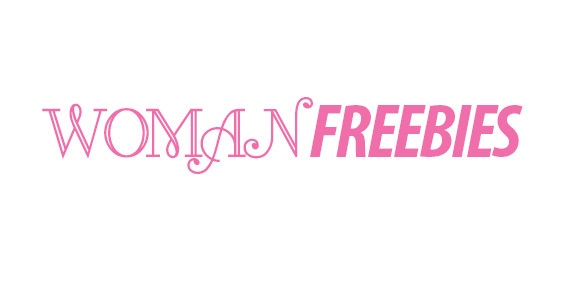 No part of this website or any of its contents may be reproduced, copied, modified or adapted without Freebies’s prior written consent.